This is for schools, daycares, and youth facilities interested in the benefits, brain science, and ways of implementing movement and learning, but are new to the concept! We send our trainer on-site for a FREE 45minute session for your entire team. This is a great way to understand the concept, start on a plan of action, and get your team involved and on board to improve your program and reach more students! We send our Master Trainers to you! Receive professional training on the concept of Action Based Learning and Movement in the Classroom. The training can be customized to fit your needs (with our without our equipment- we teach you how to implement movement, and the brain based science behind learning and moving. If you do have the lab/equipment we will go over in detail how to use and implement existing curriculum with your new classroom! These are national workshops that bring attendees from all over the country to become experts in the field of Action Based Learning. The workshops are intensive training by our Master Trainers who have dedicated their lives to the study and science of Movement and Learning, and they speak worldwide on the topic! Attending a National Training provides you with the knowledge and tools necessary to bring the concept back to your community and educate others and implement a complete program. Trainer: Kidsfit chooses the trainer who best fits your needs! Topics: Presentation is Catered to the Specific Needs of Your Program! Trainer: Choose from our Master Trainer Menu, or let Kidsfit choose the perfect match! If you are interested in attending a 3 Day Training, Please Click below box to visit our National Training Site! 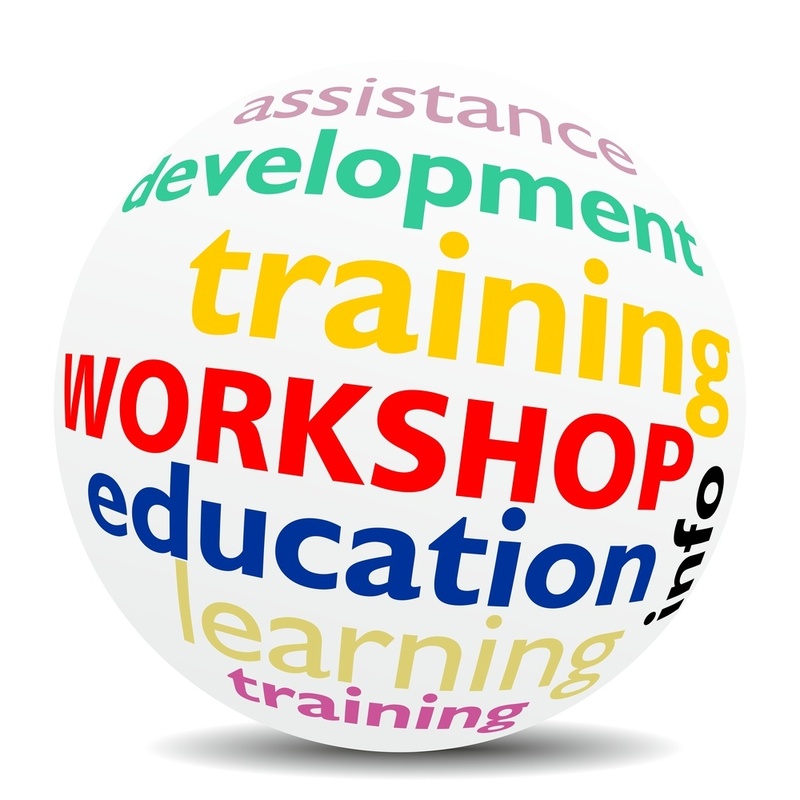 Workshops benefit teachers of all levels, nurses, OTs, PTs, parents, administrators, curriculum developers, decision makers, daycares and youth facilites. Conference session and keynote topics and times are CUSTOMIZED to fit the needs of the attendees. Who are the Master Trainers? ABL Master Presenters are highly trained, highly qualified teachers who are chosen because they are outstanding award winning educators. Each ABL Master Presenter brings their own expertise to our innovative workshops. Our ABL Master Presenters train teachers, principals, and school administrators how to link academics to the movement. Schools using action based learning strategies have shown marked improvement in student behavior and academic performance. Since the fee is a flat rate, we recommend to book the most time you can with your trainer. Typical trainings are booked between 2 - 8 hours long. What does a Typical Training cover? Kinesthetic Teaching Methods - How to Create Active Learning Classrooms with Little or No Budget! - The Science behind the Active Learning Movement - Understanding the Physical, Cognitive and Behavioral Benefits - How and Why Movement in the Classroom Really Works - How to take what you have learned and create Kinesthetic Classrooms and Labs in your School - Where to go for Funding - The Strategic Difference between Kinesthetic Labs vs. Kinesthetic Classrooms - Create presentations to train your school staff about how to incorporate more movement during the school day and how to teach academic concepts kinesthetically - You will leave with new teaching skills and strategies to provide innovative brain-based lessons and create an optimal learning environment for your students. Can we customize the presentation topic for the On-Site Training? Yes! We have over 20 trainers who are all experts on multiple topics. We will make sure we send the trainer who best fits your needs! Make sure to download the forms in Step 2 for more details. How much does an On-Site training cost? Training fees vary depending on which trainer is presenting and the travel cost to your location. Once you submit your On-Site Training Request Form, Kidsfit will get back to you with an official proposal. See Step 2 to download form. Click on Gallery Below to See Trainings In Action!